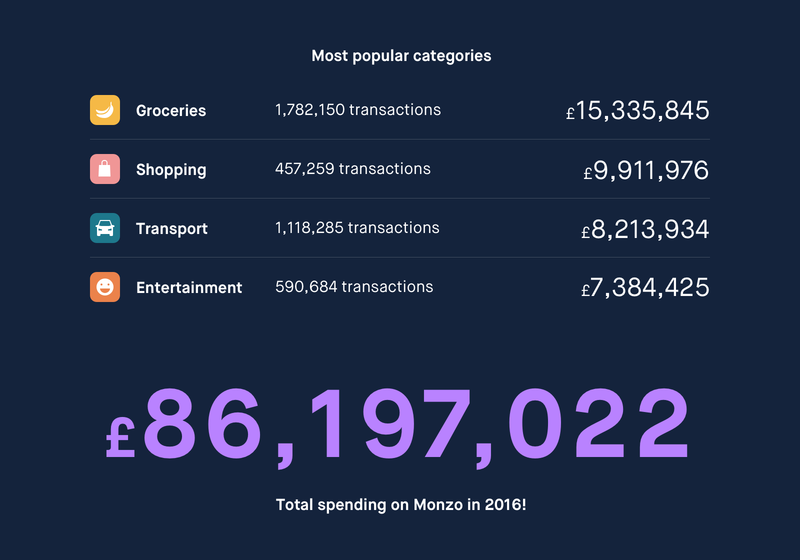 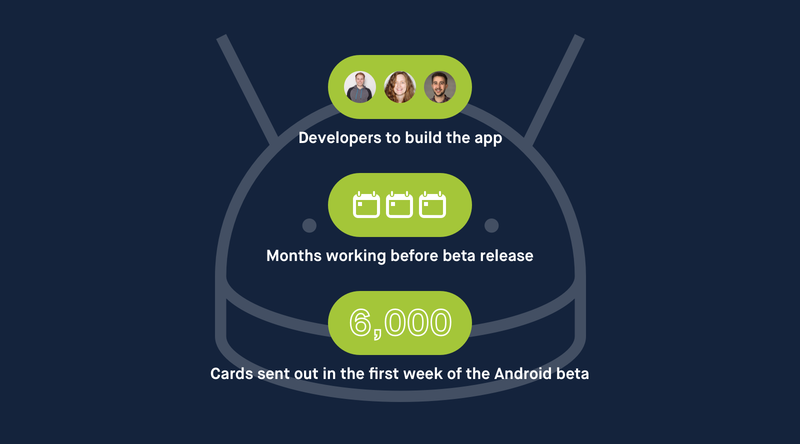 It’s amazing to see how far we’ve come in such a short time and none of this would have been possible without you ❤️ 2017 is looking just as eventful, and we’re excited to share every step with the Monzo community. 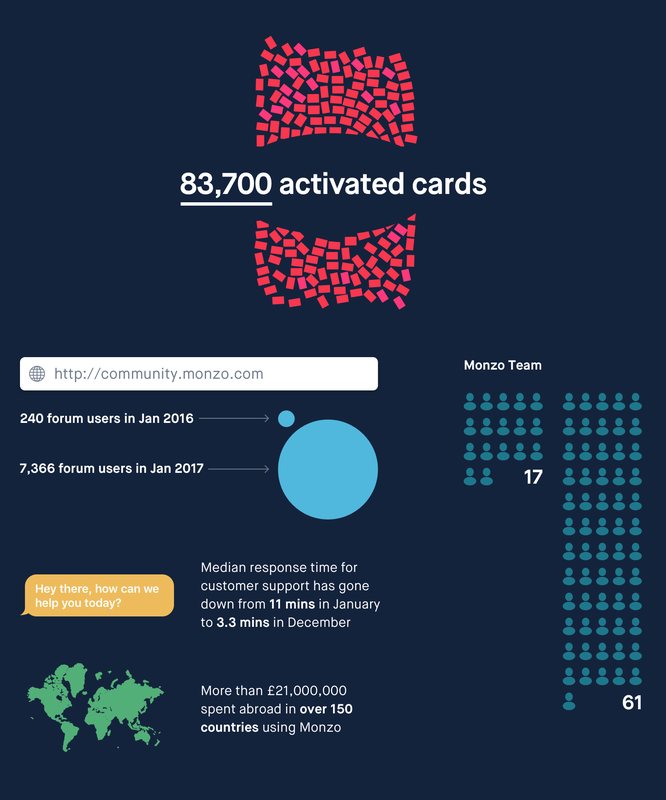 Before we get stuck into the New Year properly, here’s a breakdown of our journey through 2016, because who doesn’t love a good infographic! 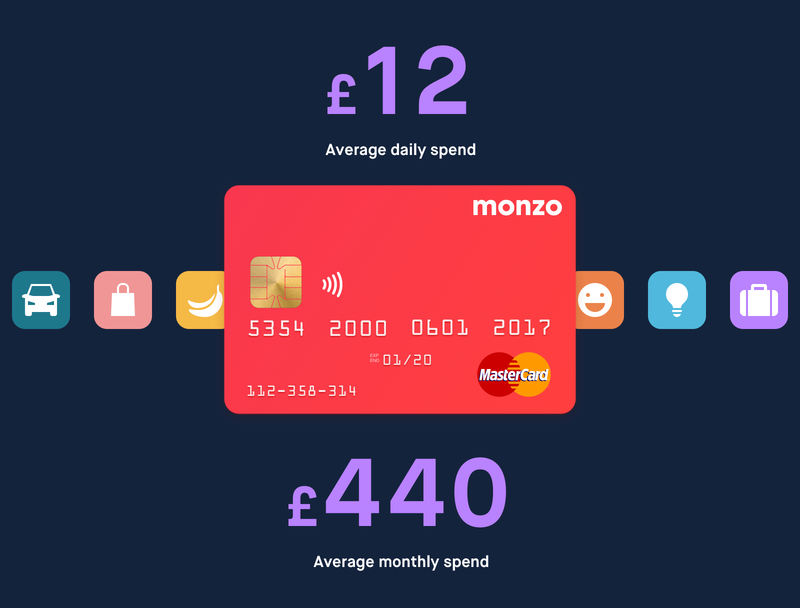 We’ll be sharing lots more data like this in the future. 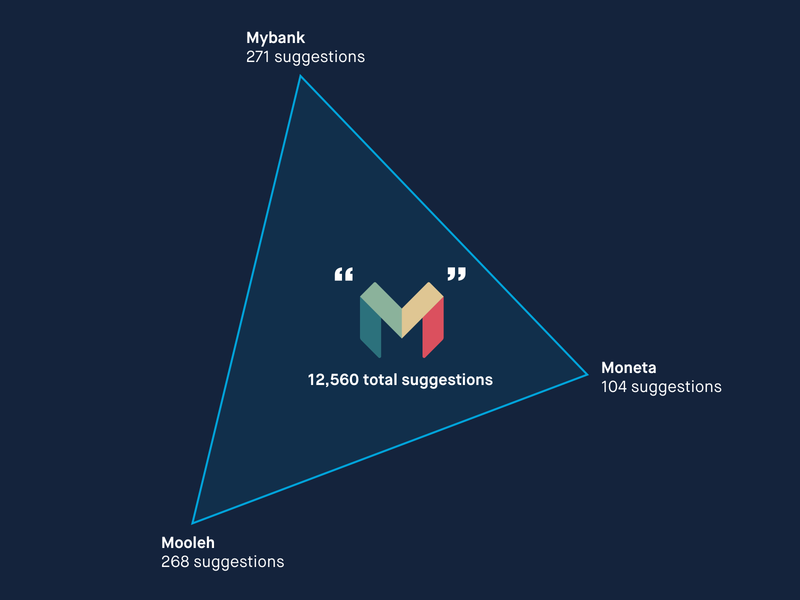 Keep an eye on our Twitter and Facebook, and let us know what you’d like to see more of!